It’s easy enough to say: Happy Wednesday. Add to that Happy Valley Racecourse in Hong Kong. 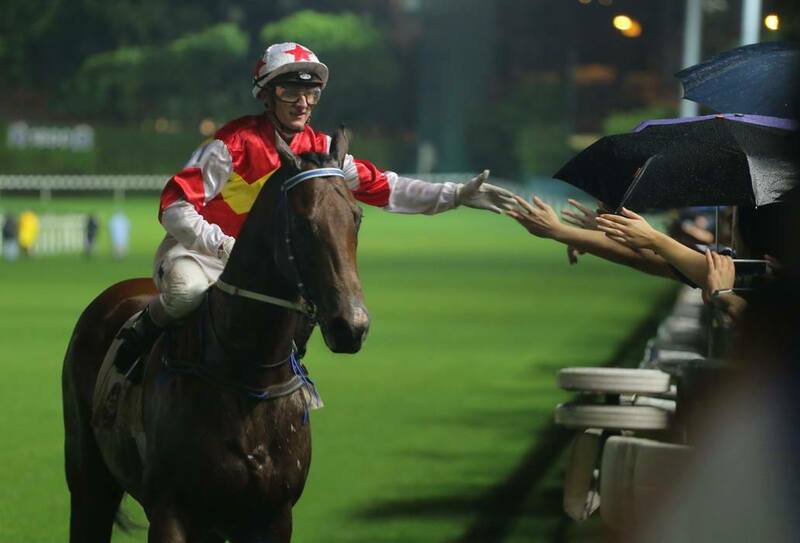 But how the HKJC created this experience for customers- and just what an entertaining experience it is- would be short-changed if confined only to the racing pages of newspapers. It deserves and needs to be known to as wide a mainstream market as possible, in Hong Kong and overseas, using what was once called “trade and consumer advertising”, and are today all the delivery platforms that make up social media. The Happy Wednesday brand should be a magnet for advertisers wishing to communicate to a captive audience of millennials and friends of friends of friends of millennials. Happy Wednesday is a brand and game changer in a sport still banging on the door to be allowed in with all the other big boys and girls of sports entertainment- football, tennis, cricket, golf, basketball. Nowhere else in the world can there be anything close to a Happy Wednesday at the horse races. 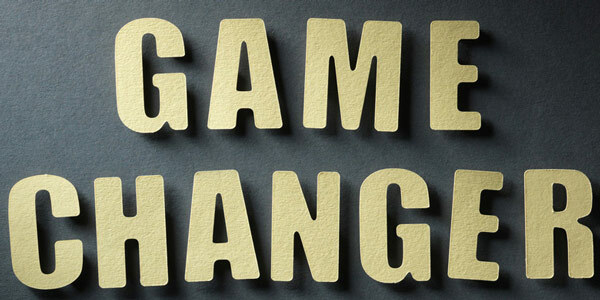 It almost redefines the sport by making it appealing and attractive to an entire generation who have been ignored, or else led to believe that horse racing is something irrelevant and belonging to the past, and a previous generation interested in a sport saddled by those words called “gambling” and “betting”. But attend a Happy Wednesday night at Happy Valley Racecourse, and what you have is an incredible melting pot of nationalities- young, fashionable people- taking it all in- the racing, all the activities, all the ‘live’ music in the Beer Garden of this giant outdoor “club” located smack dab in the middle of the neighbouring skyscrapers. It’s all a bit like a cross between a happy Gotham City that’s somehow met the positivity of that Field Of Dreams. Someone built it and they came. And keep coming in the thousands. 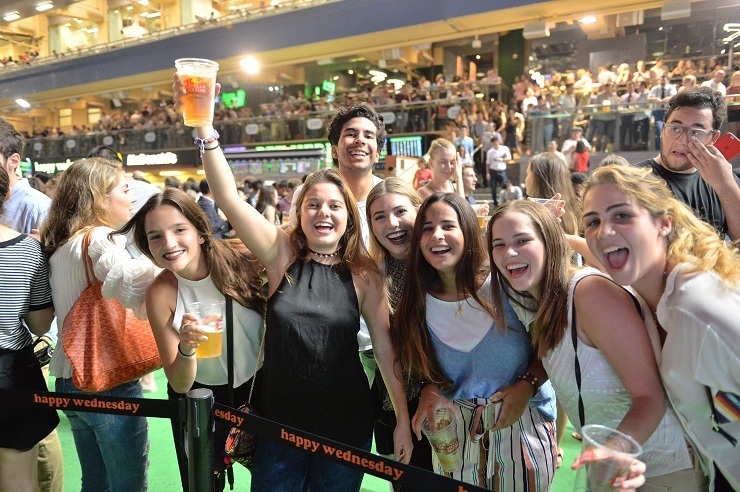 Last Wednesday, with the weather being absolutely perfect for getting out and partying under the stars, the Beer Garden attracted the regulars and a number of tourists- from South America, from France, Scandinavia, South Korea, Canada, Australia and Taiwan. The HKJC’s Happy Wednesday brand is something the Hong Kong Tourism Board desperately needs and should market as part of the new Hong Kong. With Lan Kwai Fong, Soho, Disneyland, Wyndham Street and Ocean Park having run their courses and ground to a halt, this new Hong Kong can be found amongst all the restaurants and bars that have found homes in areas like Kennedy Street and Sheung Wan. 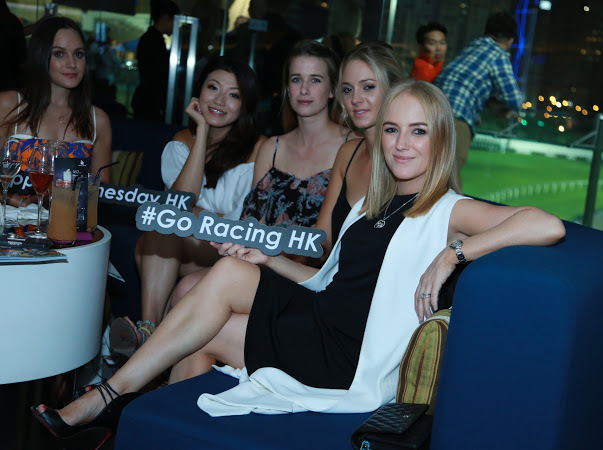 And on Wednesdays, these tastemakers getaway for a mid-week break to that Happy place called Happy Valley Racecourse. During the time they’ve become regulars, these novices to racing have got to know who the main attractions are- jockeys like Brazilian Joao Moreira, Australians Zac Purton, Chad Schofield, Nash Rawiller and Brett Prebble, Neil Callan from Ireland, Mauritian Karis Teetan, South African Douglas Whyte, and home-grown talent like Kei Chiong, the only female in the riding ranks and the pinup girl of Hong Kong racing. 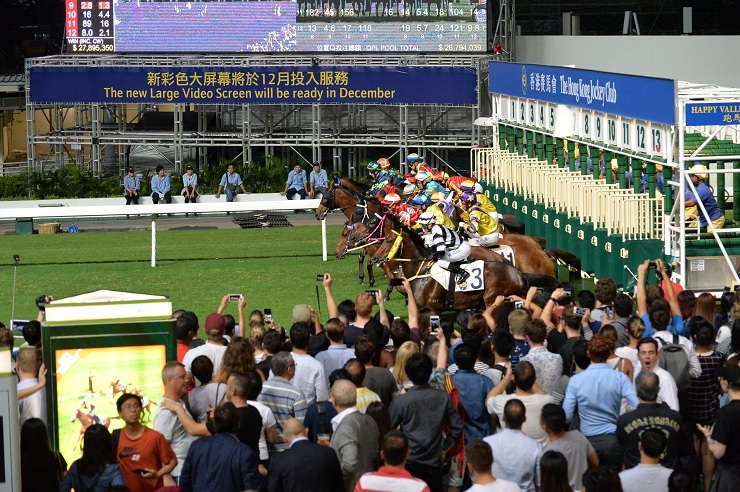 Just as Diana Ross once sang, “Reach out and touch”, the unique Happy Valley Racecourse brings the racing, and those doing the riding, up close and personal to those lined up along the rails behind the Beer Garden. And the jockeys enjoy riding here under a more relaxed background where they can hi-five and do their part to be great hosts and ambassadors for the sport. This closeness to the product makes a huge difference in creating a sense of belonging- and understanding of how the sport works. 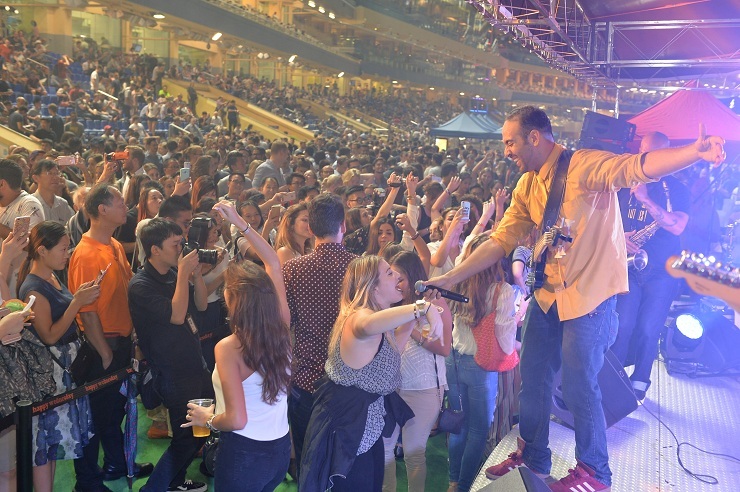 And in this technology-driven world, it all works to help these millennials and novices to horse racing create their own ways of participating and sharing everything they’re in the middle of with everyone else- the food, the new friends they’ve made, their winning tickets, the horses, the racing heroes. 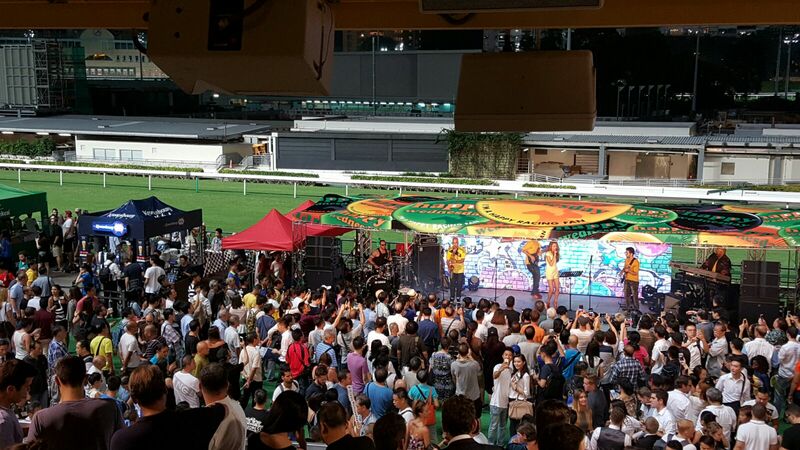 It’s about community, and for the HKJC, the best street marketing team any product can have. 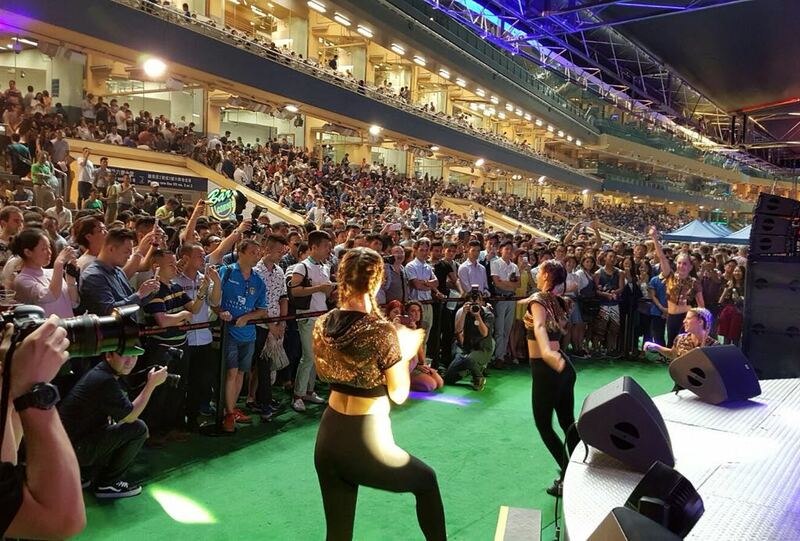 Once a race is over, the ‘live’ music starts up along with the dancing and interactivity and more sharing- on Facebook, via Instagram, SnapChat, Twitter and through ‘live’ streaming. It’s the most relevant and credible advertising a product can have. And it’s free. It’s immediate.This is how the much-bandied term called “social media” works. It’s something that cannot be controlled by corporate fuddy duddys. That ends up being Corporate Speak and is always accompanied by a snooze emoji. It’s also about all this leading to the unexpected that can never be scripted. 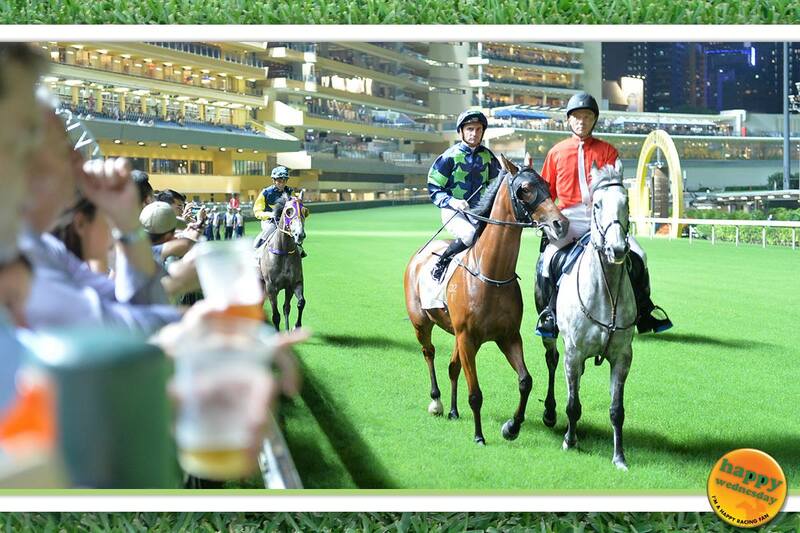 It’s a customer’s journey of discovery and sharing that will take them to some of the other venues at Happy Valley Racecourse like the HKJC’s club Adrenaline with its view of the races, more ‘live’ music that continues after the last race has been run, two bars, all the food one would want, and another view of horse racing, Happy Wednesday style. It’s a constantly evolving product. It’s Disneyland for the Cool. And the cool, calm and collected. 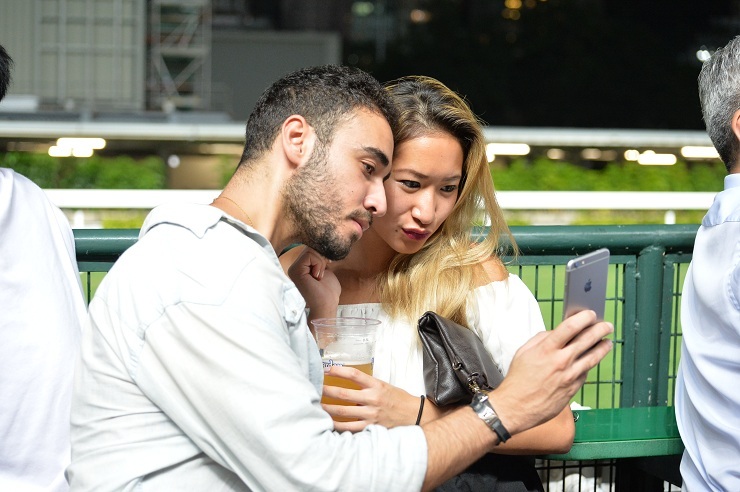 Like Ebony and Ivory, like a horse and carriage, like bangers and mash, these millennials and Hong Kong’s racing uncles and aunties co-exist with no fuss or bother. If anything, having all this “newness” on the track might even have those used to the same old, same old singing, “You make me feel so young”, and wishing a Happy Wednesday experience can be bottled and taken home. There’s the saying Child Is Father To The Man. 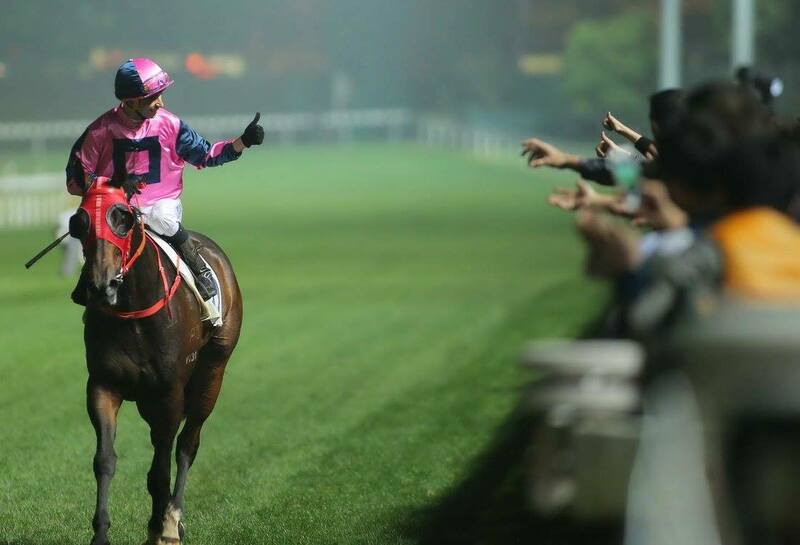 Just perhaps, the success of the HKJC’s Happy Wednesday brand might inspire other racing clubs to look beyond the obvious when trying to make the sport look younger and appeal to that younger demographic. Maybe it will get them thinking about something that might have this market come through the turnstiles more than once or twice a year. And not as an excuse to get legless. But let’s not hold our collective breaths. That might be asking too much and something not worth betting on. Too often, one just cannot teach old dogs new tricks. Try, and they start chasing their own tails. This entry was posted in brett prebble, DOUGLAS WHYTE, HAPPY WEDNESDAY, Hong Kong Jockey Club, Hong Kong Racing, JOAO MOREIRA, The horse racing industry, zac purton and tagged Adrenaline, Beer Garden, Disneyland, Douglas Whyte, happy valley, HAPPY VALLEY RACECOURSE, happy wednesday, HKJC, hong kong horse racing, Joao Moreira, Kei Chiong, Lan Kwai Fong, Soho, Wyndham Street, Zac Purton. Bookmark the permalink. That is the worst marketing video racing has produced! 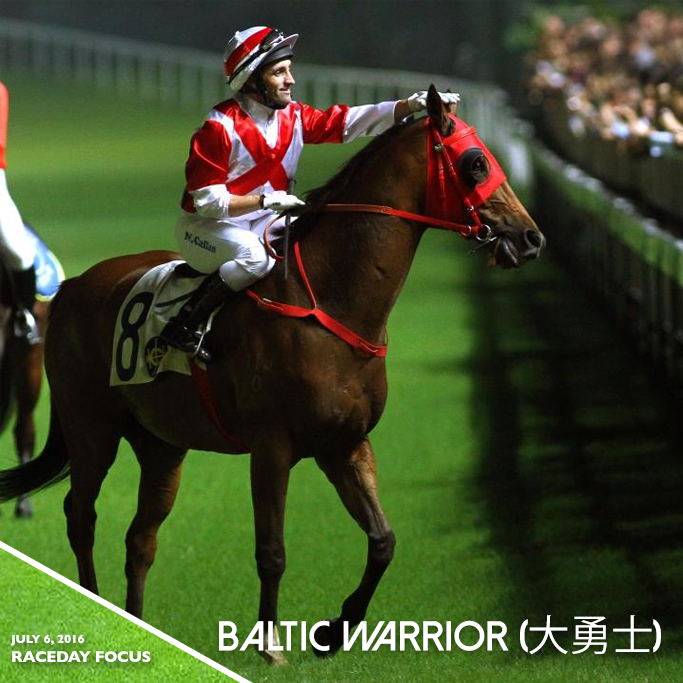 Surely the HKJC are capable of better advertising?!? !